UPDATE (10/13/10): Here are 3 more preview clips released onto the Toy Story YouTube channel. 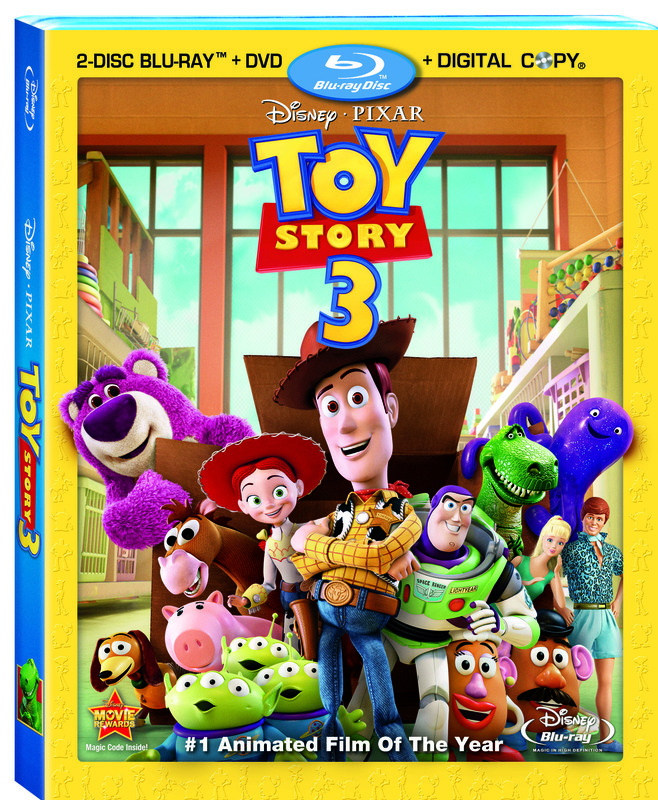 Toy Story 3 hits Blu-ray and DVD on November 2, less than a month from now! Source: Stitch Kingdom was the first to post the original two clips.